Highland Expeditions is a high altitude adventure travel operator fully owned by local alpine experts who specializes in pure wilderness programs that include stirring Expeditions, Peak Climbing, Trekking and Tours in Nepal and her neighbours Bhutan, Tibet and India. At ‘Highland Expeditions’, it is our aim to ensure our discerning adventure travelers who respect local culture and prefer to travel the less travelled path, a good vocational break with minimized risks and worry free trip should it be monetary, physical or emotional. Our offerings range from strenuous, off trail adventures from highland expeditions to on-trail moderate hiking trips in the lowland vacations. With an option to enable you to customise your trips according to your preferences and requirements on the dates most suitable or to match your schedule in your calendar, this diversity allows you to enjoy Nepal’s inspiring landscapes in a variety of ways and at different times of your life. As Sherpa(s) are down-to-earth innovators, we are passionate about seeking new trails, new peaks, and newer expeditions. There are no limitations to Mother Nature & her sapping beauty. 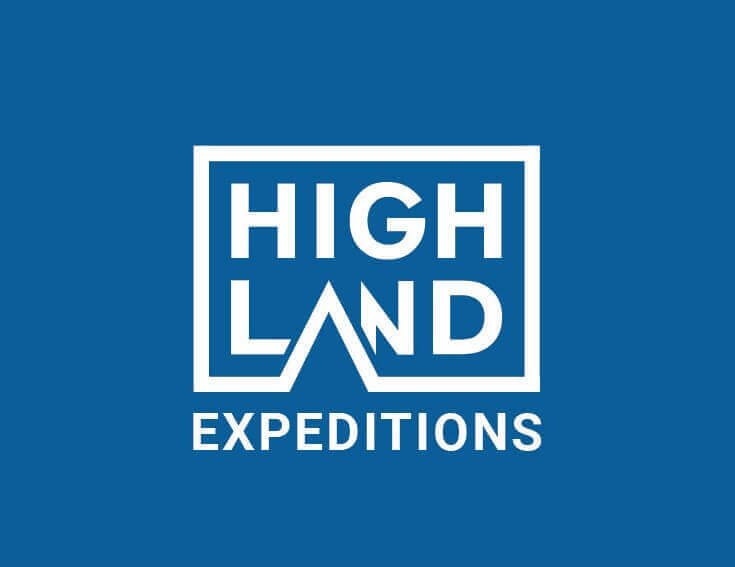 Highland Expeditions, with her team of exceptional crew is constantly on the lookout to discover the unknown from the known – it can be treks and even mountain wilderness courses to understand nature at its best and worst. Our itineraries are often reviewed to be in sync with current times and adapt to natural calamities i.e. ‘unpredictable earthquakes’ and how to safe-guard our guests while on the trails. Some of our itineraries are epics, because of our exceptional knowledge of the mountains. And because of the commanded respect for these massive gargantuan mountains, we continuously find ways to comprehend its geographies. At Highland Expeditions, we love the concept of travel in believing that getting there is as much fun as being there. We provide the best in our transportation, eat out in the great local restaurants and hold up at luxurious hotel as well as family-run ones. At ‘HE’, it is our pride to share our experience acquired over the years. Travel is about discerning and respecting new cultures and to travel the less travelled turning it into an experience for a life time. We share the same sentiment and message received from our guests. Great travel is an experience of culture, cuisines, history, people, natural beauty and change. It will be an honor for us to have you join us to get familiar with the culture of a destination and everything with comfort. Even after having come a long way today; our approach to travel remains the same and we are still as passionate as we were in the beginning. We sincerely invite you to come to share this deep passion of ours and embark on journeys of an extraordinary nature. 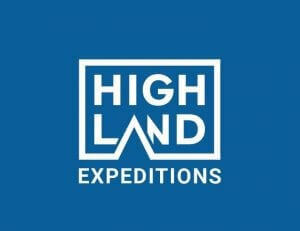 Join us and be a part of the ‘Highland Expeditions’ family. It’s a never ending feeling and that will live with the generations to come.